Become a scholarship holder in the Embedded and Mobile Systems Master’s program at NM-AIST in Tanzania! 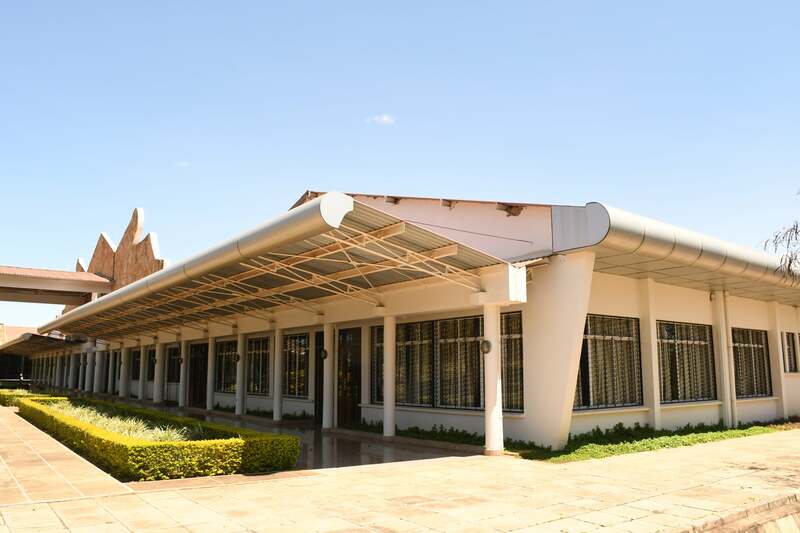 The Centre of Excellence for ICT in East Africa (CENIT@EA) is pleased to announce that the new Master’s program in Embedded and Mobile Systems (EMoS) at the Nelson Mandela African Institution of Science and Technology (NM-AIST) has been accredited and will start on June 2019! Funded by German Federal Ministry for Economic Cooperation and Development (BMZ), the so-called CENIT@EA, implemented by IUCEA, GIZ and DAAD, is establishing a state-of-the-art Master’s Programme in Embedded and Mobile Systems (EMoS) at the Nelson Mandela African Institution of Science and Technology (NM-AIST), which incorporates applied-oriented training modules and linkage to industry, as well as a strong focus on technology, innovation and entrepreneurship. 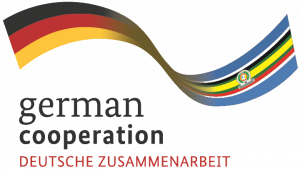 This Master’s programme is established as a multilateral cooperation between NM-AIST, the Carl von Ossietzky University of Oldenburg (UOL), Germany, the German Aerospace Center (DLR), Brunswick, Germany, the Hochschule für Technik und Wirtschaft (HTW), Berlin, Germany, and the Hochschule Mannheim (HSM), Mannheim, Germany. The community is expected to highly benefit from the visibility currently carried by the mobile platform, which is acknowledged to potentially contribute to innovations and economic growth within the EAC, and Africa in general. Hence, resulting into job creation through new innovative products, services solutions. The main aim of this project is to strengthen teaching and research in Embedded and Mobile Systems to the East African partner institutions. A high industrial relevance will be ensured by the Excellence Centre and thereby strengthen the employability of graduates. By cooperating closely with partners straight from the East African industry, new opportunities will be offered to graduates, as their skills are directly matched to the region’s needs. The project mainly aims at graduates with consideration of females with a first academic degree in Science, Technology, Engineering and Mathematics (STEM) as well as professionals working in academia, industry, or the public sector. The project especially aims to increase enrolment and promotion of women since they are still underrepresented in STEM-related fields and the ICT sector. In the following text you will learn more about the requirements to participate in this state-of-the-art Master’s Programme, get a deeper insight into the specific contents and structure, as well as receive information about scholarships. The EMoS program is structured in modules which prepare the students for their professional life by including distinctive and integrative courses with high educational and practical content that address the local and regional development needs and challenges. The program includes a variety of courses. The four major topics are all highly relevant for current industrial issues: Mobile Computing, Embedded Systems, Soft Skills and Basic Skills. CENIT@EA will cover scholarships in order to study the proposed EMoS master’s programme. The scholarships awarded by CENIT@EA will cover a monthly allowance, rent assistance (for in-region students), financial assistance for studies and research, writing and printing costs, but also the tuition fees applied at NM-AIST. CENIT@EA has established clear rules for a transparent, fair and equal scholarship recipient’s admission and selection process. Since for this project a limited number of scholarships are available, the concept “first come, first served” applies. 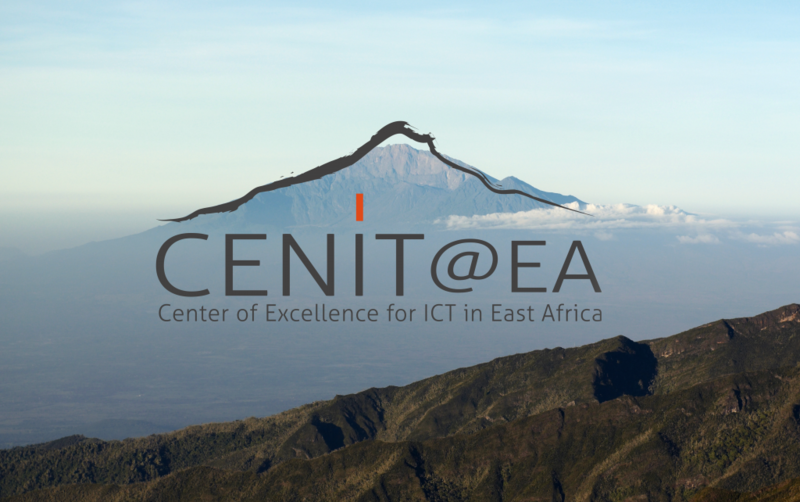 CENIT@EA also seeks to ensure that women have access to all resources on an equal basis as men. Who can apply for the scholarships? Applications will be open to all nationals of Tanzania (in-country) and nationals of the East African Community (Kenya, Uganda, Rwanda, Burundi and South Sudan / in-region) who are able to present an admission letter or a proof of application for admission to the EMoS program issued by NM-AIST. Furthermore, you need to have a Bachelor’s degree or equivalent in computer science, information technology, electronics, electrical engineering, telecommunications engineering or other related fields. More detailed guidelines and requirements regarding the Bachelor’s degree, GPA etc. are available on our webpage cenit-ea.org. -For a scholarship in this Master programme you must submit all required documents through CENIT@EA online form at https://cenit-ea.org. -You need a valid email address and a stable internet connection. Use your own email address, as it is the main mean of communication. -Fill out the forms in English language. All documents not in English must come with a respective notarized English translation. -Application forms cannot be saved for later completion. -Only complete, correct and submitted applications will be considered in the selection.